"Lawyer" is related to the legal field. More and more lawyers create their own websites where they publish information and maintain blogs in which they share interesting and useful information in order to build their own Internet brand. 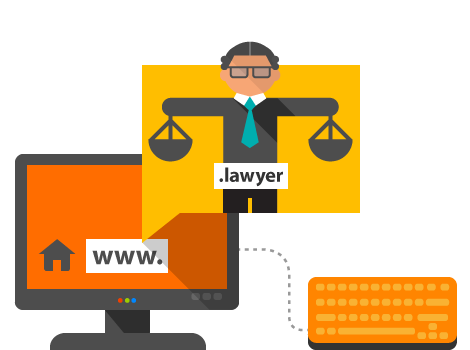 The .lawyer domain is the perfect solution for websites that need to build trust and recognizability among potential and current customers.